The posters from my recent H.P.Lovecraft Book Poster Kickstarter campaign are now available for purchase from Squarehex.co.uk. 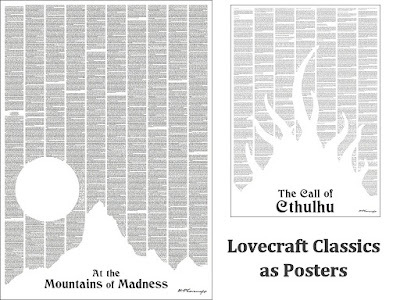 Each poster features the entire text of a classic H.P.Lovecraft story. The 4-5 point text on the poster is super sharp, and readable even without any magnification. 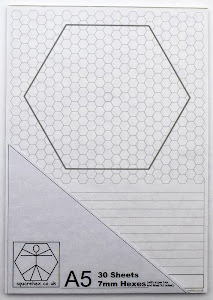 The first A1-sized poster contains the entire text of At The Mountains of Madness and costs £9. The second A2-sized poster contains the entire text of The Call of Cthulhu and costs £6. The posters may also be purchased together at the special price of £12.